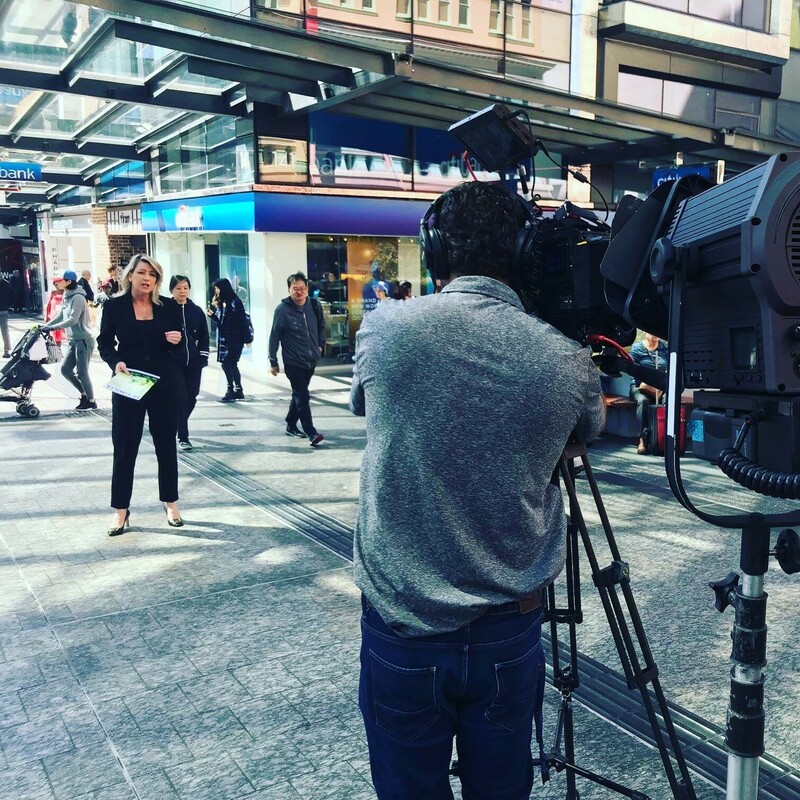 With the number of journalists and newsrooms diminishing across Australia, it’s common for news crews to have to miss media calls, simply because they don’t have the numbers. We can all understand why they’re being redirected to cover the big event of the day – but from a business perspective, how can you ensure you still get coverage if you’re hosting a media call? Businesses are now turning to Video News Releases (VNRs) to ensure their brand achieves publicity. VNRs also offer an opportunity to gain coverage further afield, regionally and nationally. The video which is created provides collateral which can be used for an organisation’s website, digital newsletters and social media pages as well. As a business owner, gaining and maintaining coverage for your brand is a priority. Brand awareness, created through media coverage, drives a business’ success, and can be used to boost sales and customer engagement. VNRs are now the latest PR tool being used by organisations to gain media coverage. VNRs incorporate video highlights and interviews with key spokespeople, shot in a way a news crew would have, should they have attended the media call. 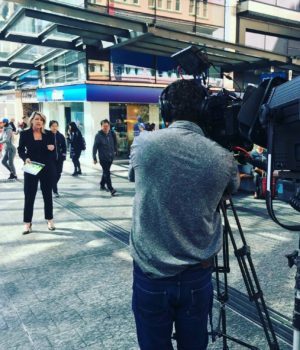 A VNR acts as a safeguard in the event a television crew is diverted, and it goes a long way to ensure coverage for your business, regardless of whether a TV network has staff available. VNRs are also an important tool during a crisis. In the digital world where social media platforms are front and centre, it can be easy for brands to lose their voice amidst public conversation, when something goes wrong. A VNR can provide you with control of your message when an event is unfolding. VNRs are particularly useful for gaining coverage for both metro and regional markets. A VNR can be filmed in one location but provided to newsrooms across the country. Spokespeople can localise content to target specific areas and meet the parochial demands of newsrooms, greatly increasing the chances of having a story aired. For example, if there is a media call or event in a major city, but it might also be of interest to regional viewers, you can include quotes or ‘grabs’ mentioning local towns. This will allow you to send the VNR to newsrooms in those regions and usually result in coverage in key regional areas as well as major metro markets. Alternatively, VNRs can also be useful to businesses located in regional areas wanting coverage in major cities. For instance, a charity behind a drought relief project might put together a VNR of relief efforts on rural properties and send it to the city. It’s a story the metro market would want to tell, and they can do so using the VNR, while sparing the expense and manpower of sending their own crews to the country. An example of an organisation which uses VNRs to gain coverage in regional and metro markets is the Queensland Performing Arts Centre (QPAC). QPAC has had huge success with VNRs and now uses them as their go-to tool when promoting new productions to attract audiences from all over Queensland. An example of a production which received regional and metro coverage was Priscilla Queen of the Desert: The Musical. The VNR was used to capture all the glitz and glamour, along with interviews with the cast and crew including Australian actor, Ray Meagher. This was then sent out to newsrooms across the state. QPAC has also utilised VNRs for productions that were performed in metro cities but recorded and simulcast to regional areas. An example is La Scala Ballet where a VNR featuring performance footage and interviews was sent to newsrooms around the country unable to send cameramen, photographers or journalists to the media call. These newsrooms were able to include information of when the simulcast was being aired in their town, making it relevant to their market. Although the main purpose of a VNR is to distribute content to newsrooms and gain media coverage, the footage can also be used for future promotion of business. Statistics show 93 per cent of businesses using video have attained new customers thanks to videos on social media. Platforms including Facebook, Instagram and LinkedIn have all embraced this trend by introducing tools to make it easier for consumers to watch videos. An example is Facebook and Instagram Stories, where users can upload video content on a daily basis. By having a VNR available, you can edit the footage and turn it into promotional videos for your website or social media channels. This can be used for all businesses from fashion, through to resources, government and the arts. There are no strict rules for when a VNR can be utilised. If you are an entrepreneur launching a new product or a corporate company announcing a new service, a VNR may be appropriate. Just ensure there is a newsworthy angle. It’s important to remember it is not a marketing video or an advertisement, it’s for a news bulletin. News stories where permissions are required, for example, footage involving hospital wards or school children. Leisa Goddard is the Managing Director of Digital and PR Agency Adoni Media. 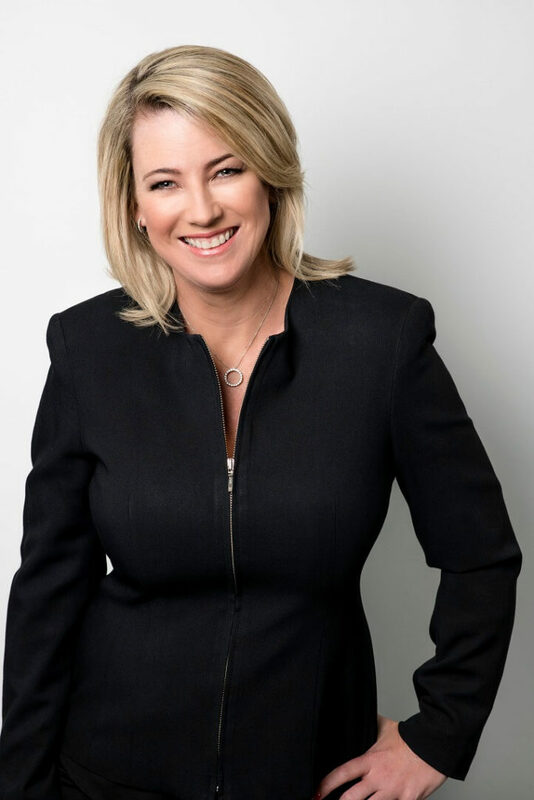 Leisa has more than 25 years’ experience working and presenting news and current affairs for Australia’s three commercial television networks including time as a foreign correspondent and war correspondent. Her award-winning agency has offices in Sydney and Brisbane.